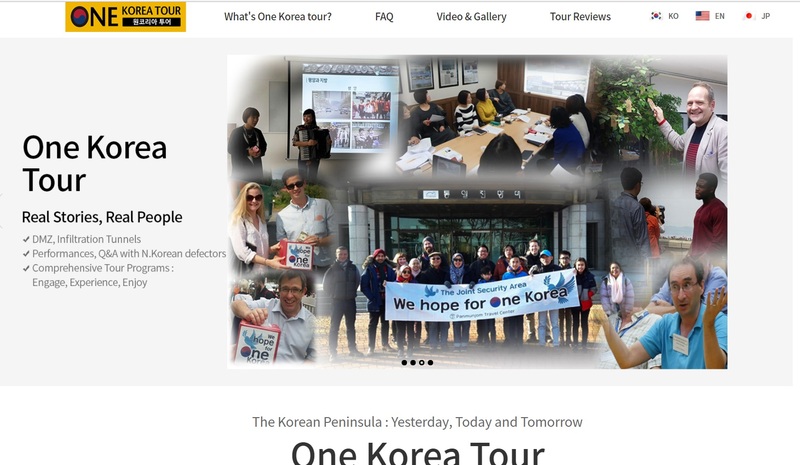 Finally we open website for <One Korea tour> with N.korean defector tour guide. Please visit <One Korea tour> webpage and earn more information about the tour. On the webpage, you can easily find itinerary, picture, video and review about the tour! If you click image as below, then move to webpage.